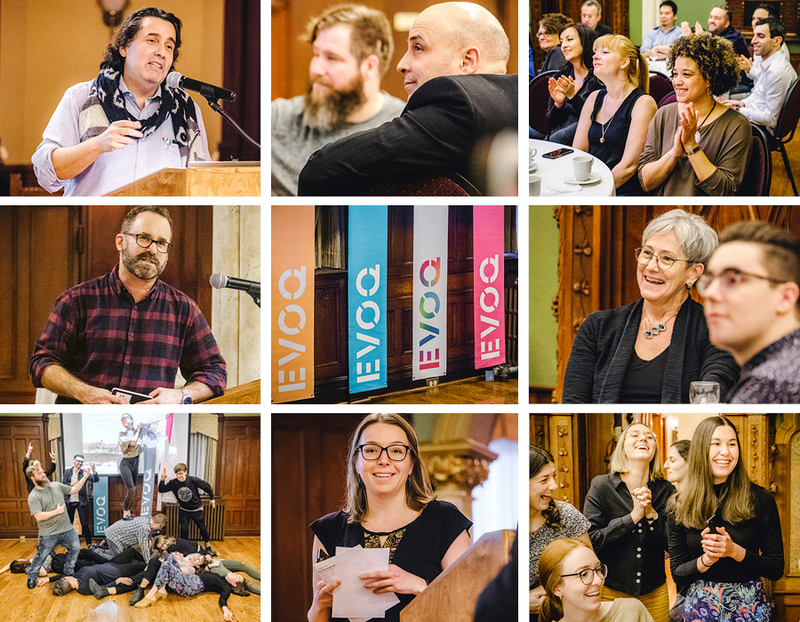 EVOQ wrapped up 2018 with a fourth edition of our annual Half-Day event, followed by a gala evening steeped in celebration and mirth. 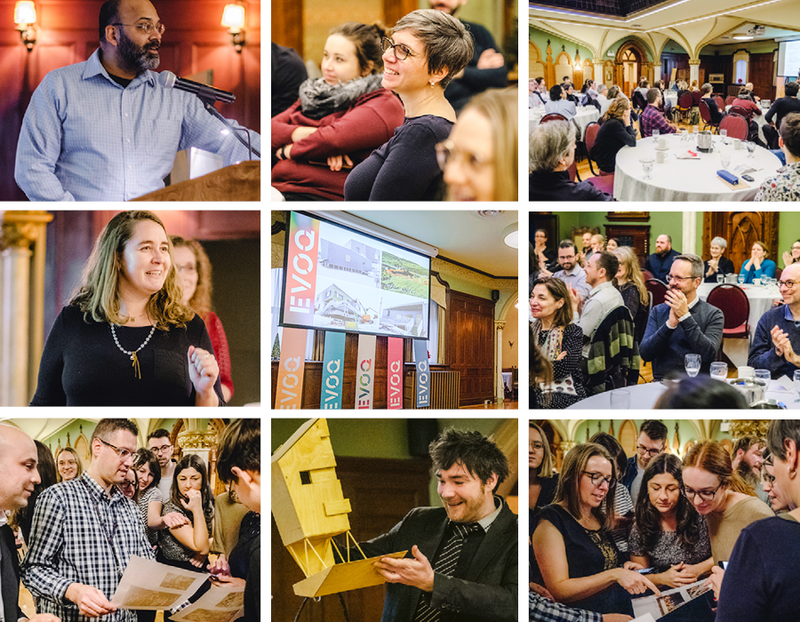 In addition to celebrating the year’s successes and updating everyone on the office’s projects and the work of our various committees, we invited team-members of all stripes to talk about their personal contributions to the practice of architecture in the community. 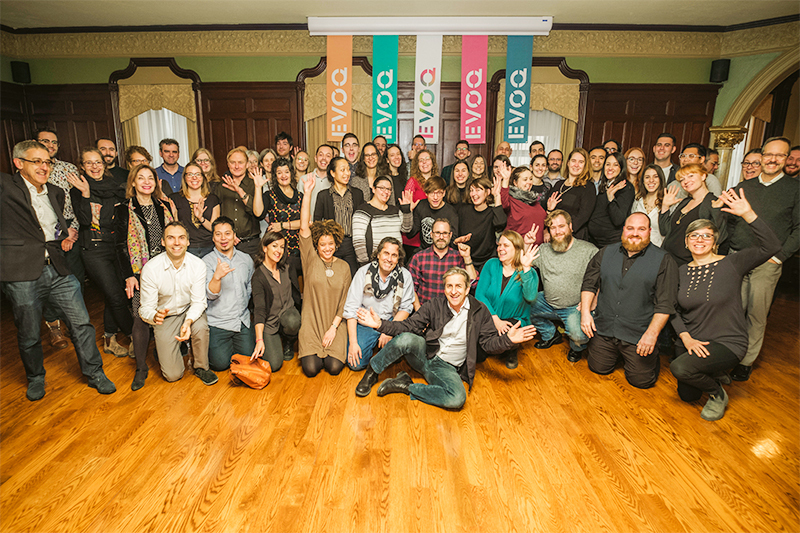 From participating in high-level urban review boards to volunteering with non-profits like Heritage Montréal, individual team-members shared their passion with the whole-team. It was a fun-filled day, well-received by all.